Cheap thing to do in Japan. 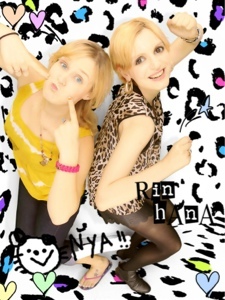 Take Purikura. Usually only costs 400yen or $4. Fun, cheap and you can do it a couple times too. Probably kill an hour or so. 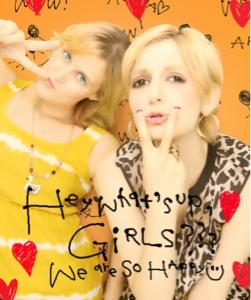 And you end up with lots of fun pictures/stickers with your friends.